It’s never been more challenging to be a PC Principal. PC Principal is wrestling with some unfamiliar feelings. Meanwhile, boys will be boys except for Kyle who, for the first time, seems to see things differently from the rest of his friends. A representative from Netflix speaks to Terrance and Phillip about creating a new series featuring them even though they are now both much older. At school, Cartman and Heidi have a physical fight but when Kyle breaks them up he is teased by both Cartman and Heidi that he is acting like his mother, and they immediately reconcile. PC Principal holds an assembly about the bullying going on at school and introduces Vice Principal Strong Woman. When PC Principal attempts to be assertive during Vice Principal Strong Woman speech to the assembly she asserts herself and stops Principal. At Kyle's house, everyone gathers to watch the new Terrance and Phillip show but Kyle now feels bad for the people being farted on in the show. PC Principal and Vice Principal Strong Woman address the faculty and as Vice Principal Strong Woman speaks, PC Principal envisions her with hearts floating around her while hearing "Hold My Hand"; when the other faculty members are also able to hear the music PC Principal runs out of the room. After watching some Terrance and Phillip videos, Kyle goes home, removes a Terrance and Phillip T-shirt and cuts his hair as his intuition makes him hear Michael Jackson as the voice of reason. PC Principal sees a doctor about the constant music he is hearing, the doctor tells him that PC Principal's heart and mind are causing the music. Kyle visits Vice Principal Strong Woman in her office and wants to work with her to stop the violence he believes Canada is causing but Woman turns him down. PC Principal asks Mr. Mackey about Vice Principal Strong Woman having a boyfriend as Mr. Mackey warns him about the consequences of a relationship at the workplace and decides to bring in someone from human resources to get PC Principal "back on track". Kyle has an interview on the news about his new group he has formed "Millennials Against Canada" (M.A.C.) and has a debate with the Canadian Minister of Streaming who also accuses him of acting like a Jewish mother. 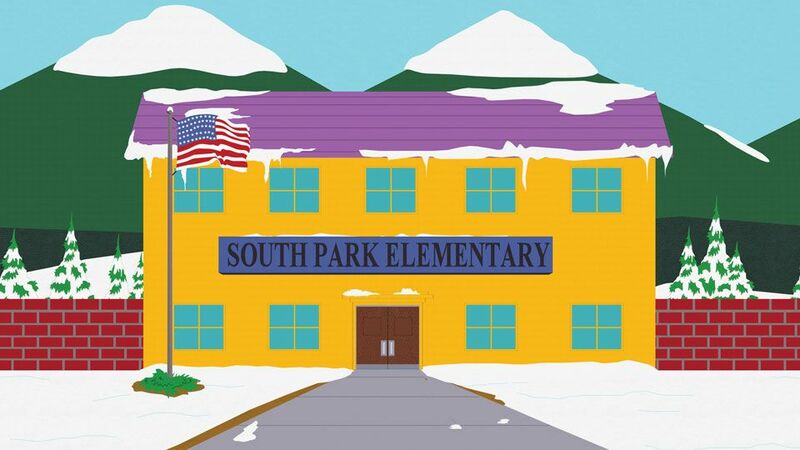 PC Principal has a human resources person named Miss Heather Conduct, who resembles Mr. Mackey, address the faculty. Kyle interrupts a taping of the Terrance and Phillip show with his group now wearing M.A.C. T-shirts identical to those worn by the Mothers Against Canada group in the film South Park: Bigger, Longer & Uncut. Miss Conduct performs a role playing session with Mr. Mackey during which they both express positive feelings towards each other. 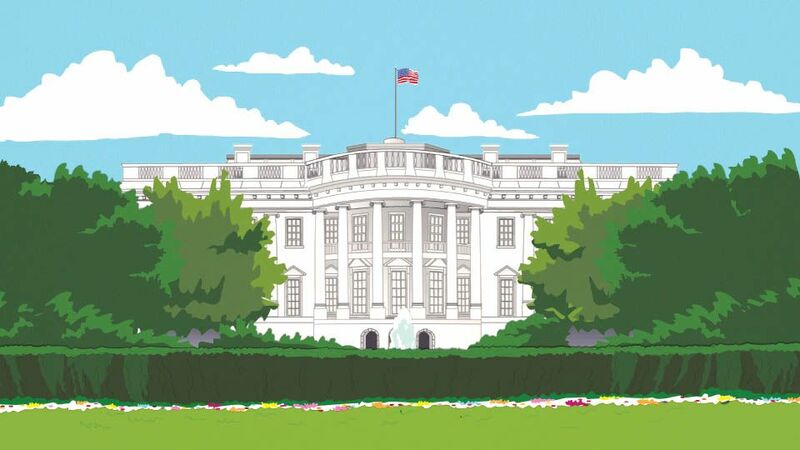 The Prime Minister of Streaming visits President Garrison to complain about the millennials but they get into an argument which makes Garrison decide to prepare for the worst. A military alert causes everyone at school to evacuate to the gymnasium while the National Guard surround the Terrance and Phillip studios where Kyle and his millennials are at, and Kyle asks Garrison to do something to stop what he sees as hate coming from Canada. As PC Principal and Vice Principal Strong Woman evacuate the school, they simultaneously turn a doorknob together, touching each other's hand in the process, and the music now plays for both of them. Meanwhile, Garrison launches and detonates a bomb somewhere in Canada as Kyle watches the news in horror.